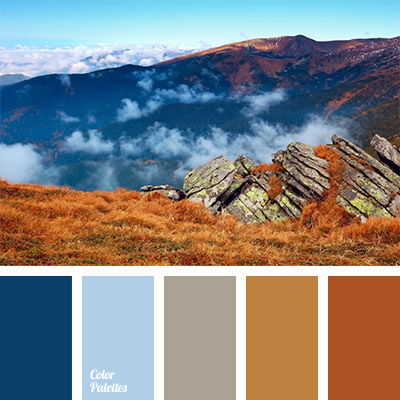 Very warm and cozy palette. 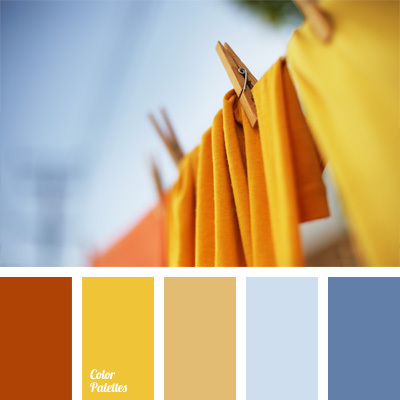 Yellow, gold, orange, sand on a background of blue sky looks cute and attractive. 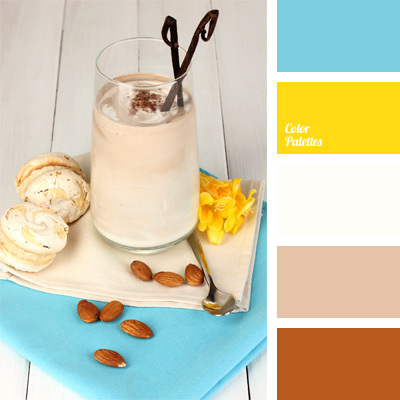 This color combination can decorate any interior, add zest and create a sunny atmosphere. 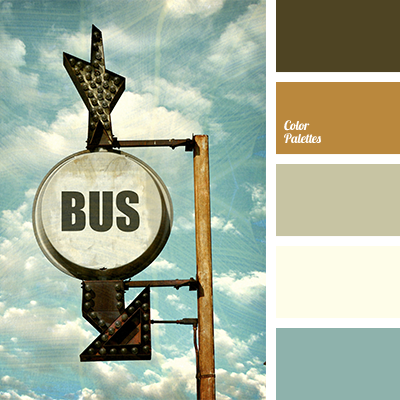 Such colors leave only pleasant experience. 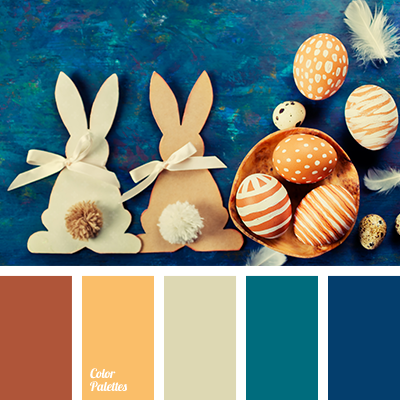 color for decor, color matching, color of egg yolk, color palettes for decoration, color solution, gold, light brown, ocher, Orange Color Palettes, sunny yellow, Yellow Color Palettes.